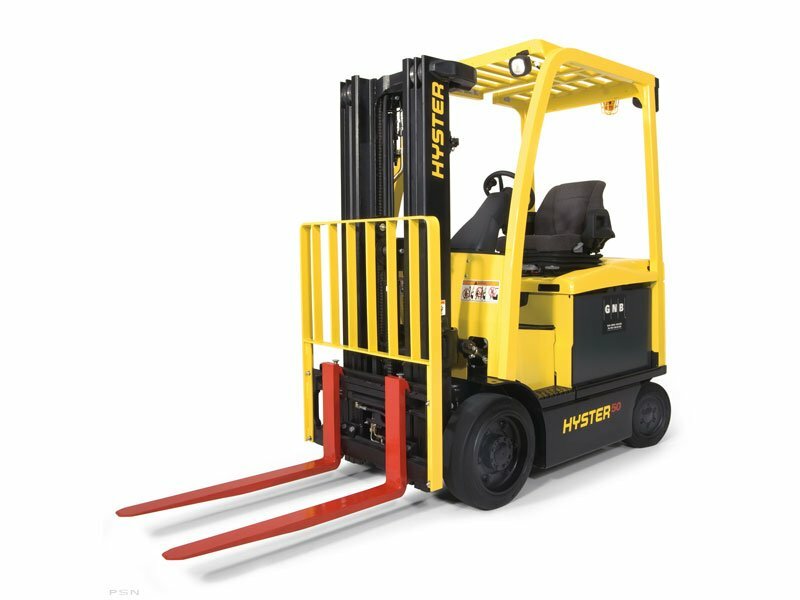 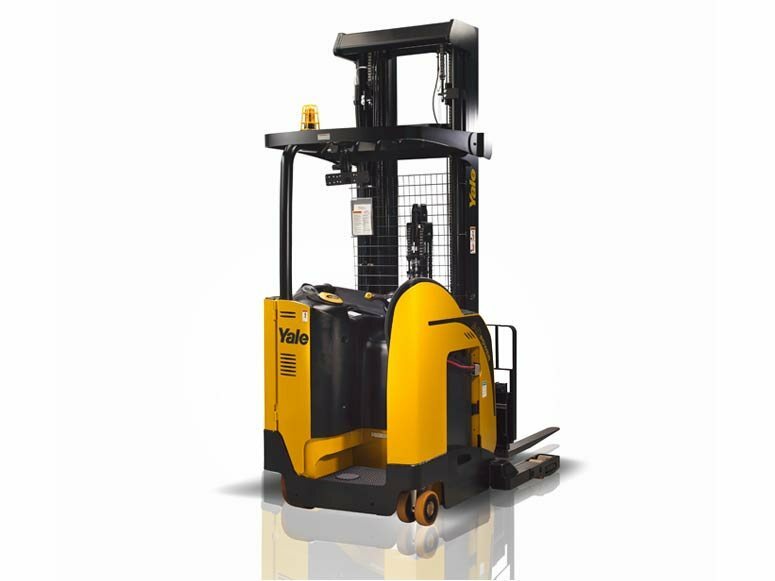 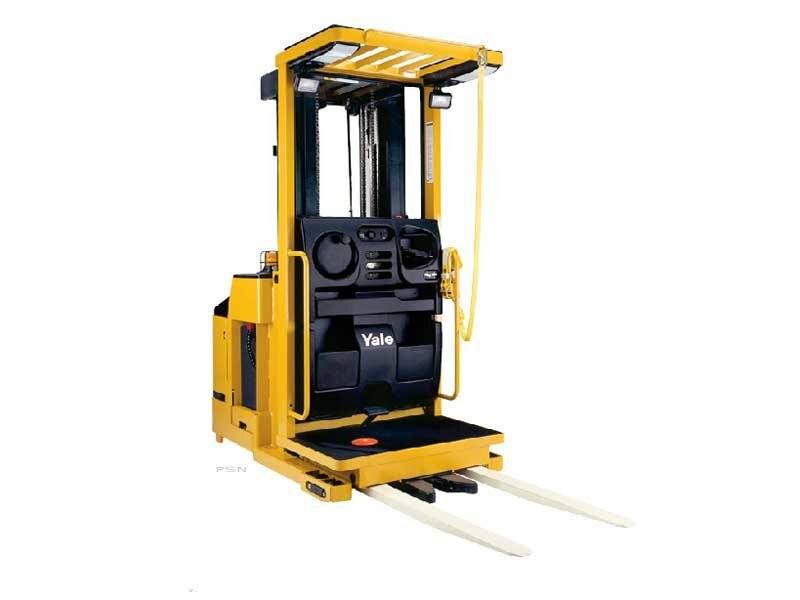 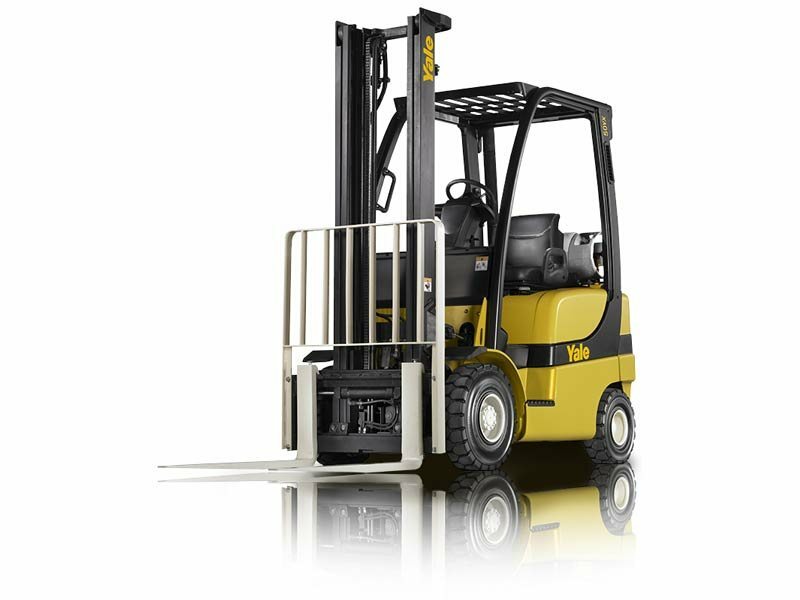 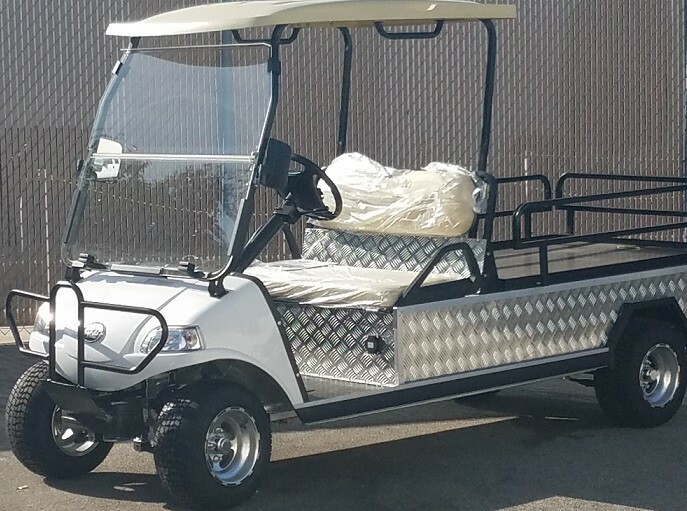 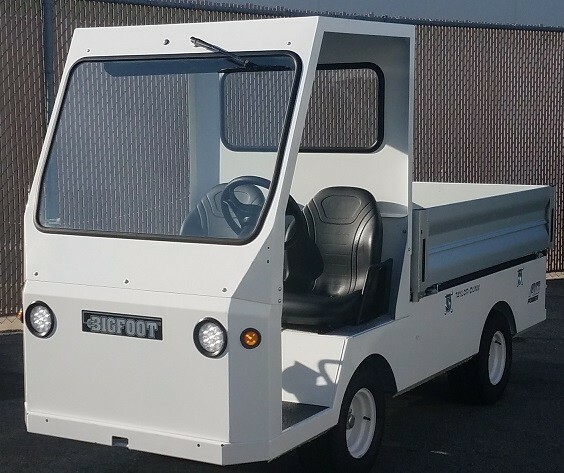 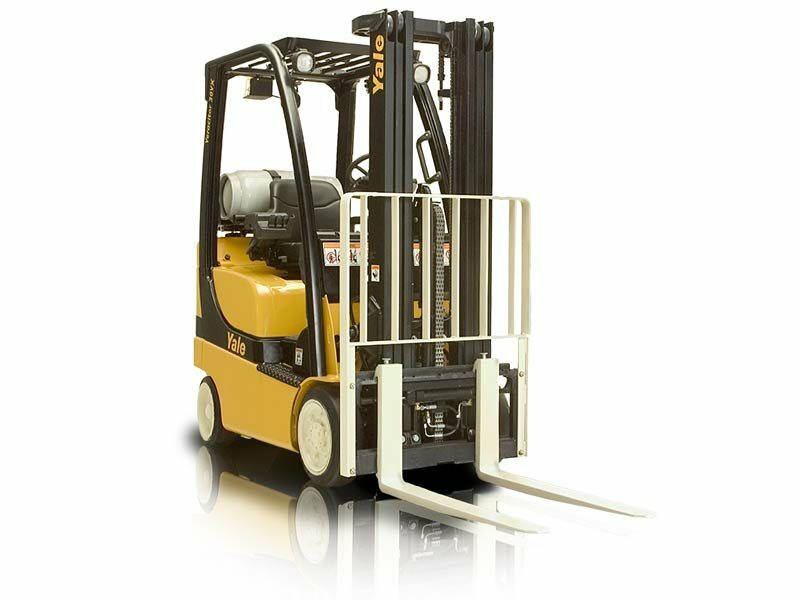 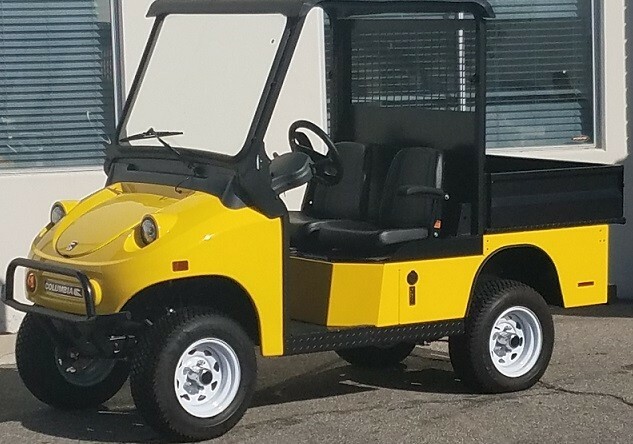 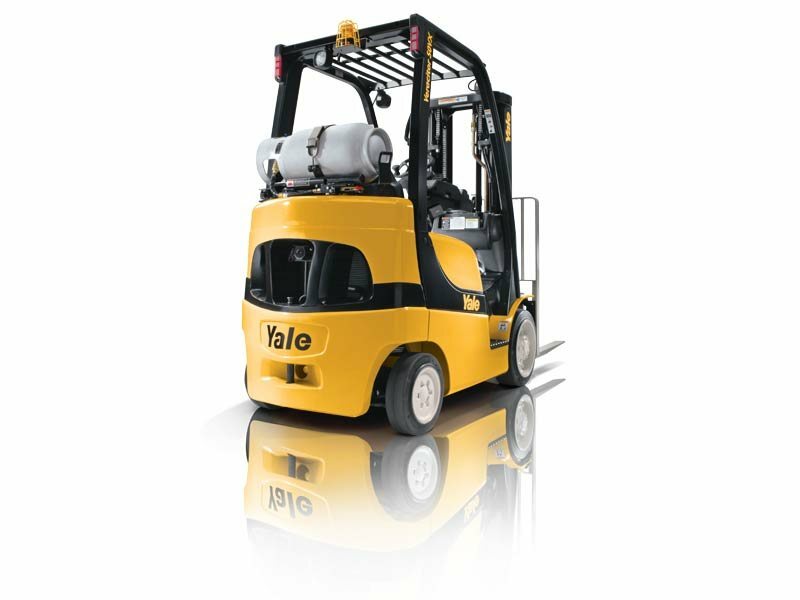 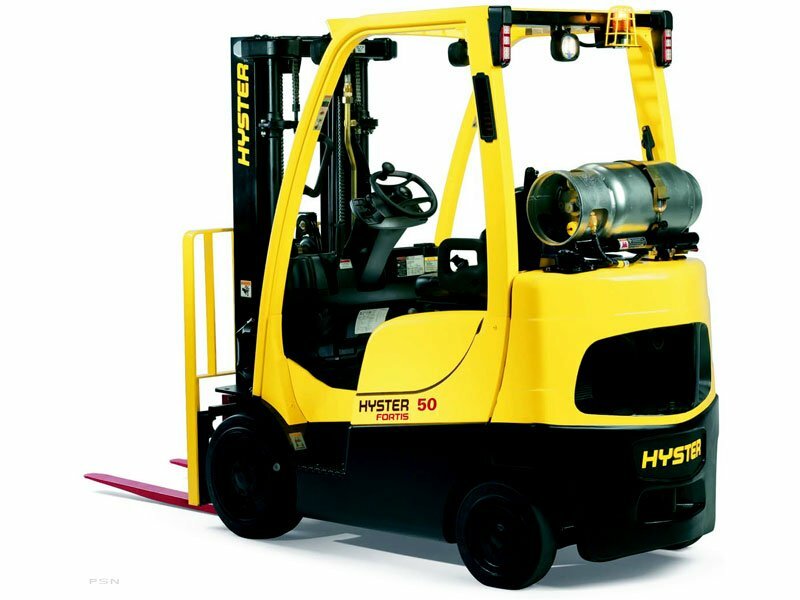 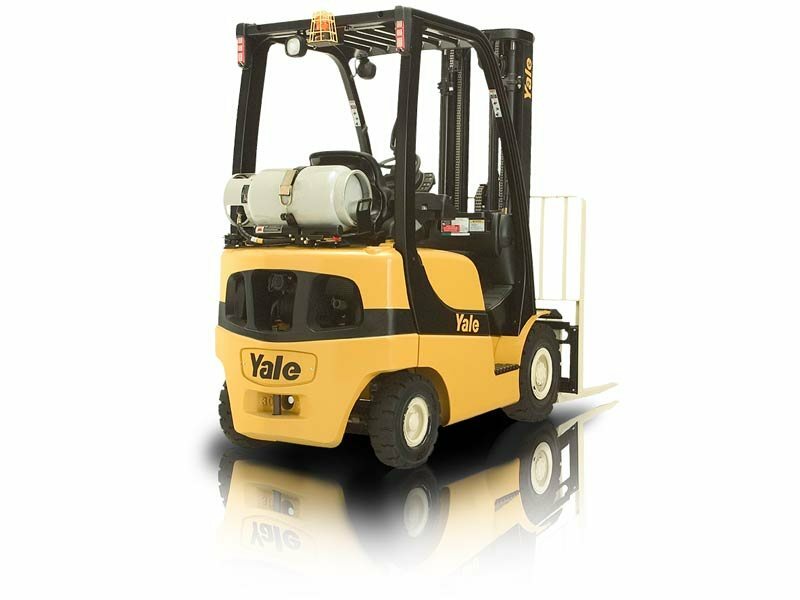 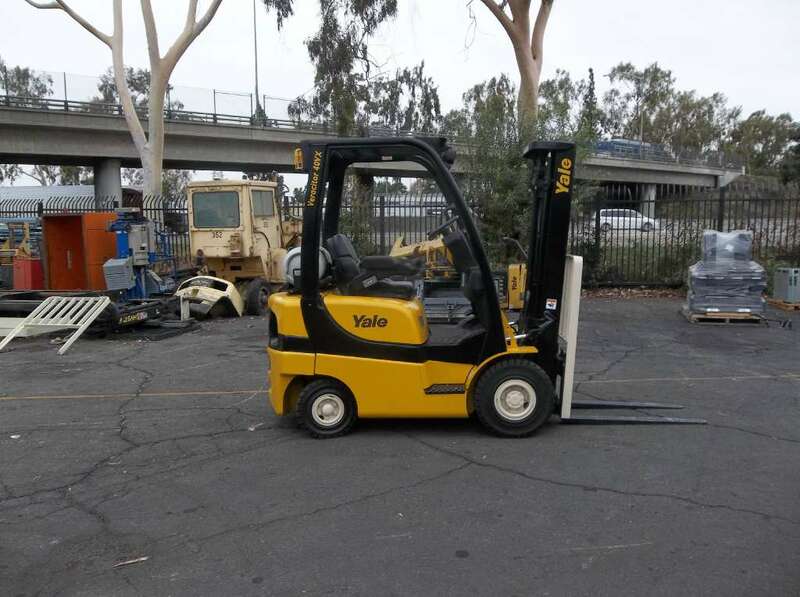 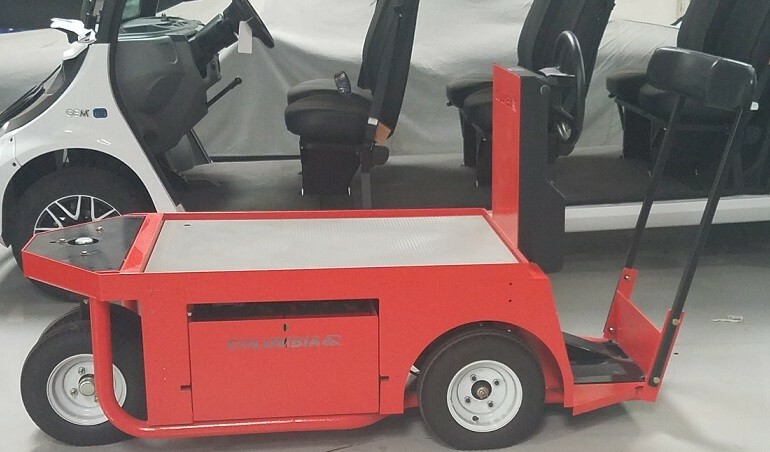 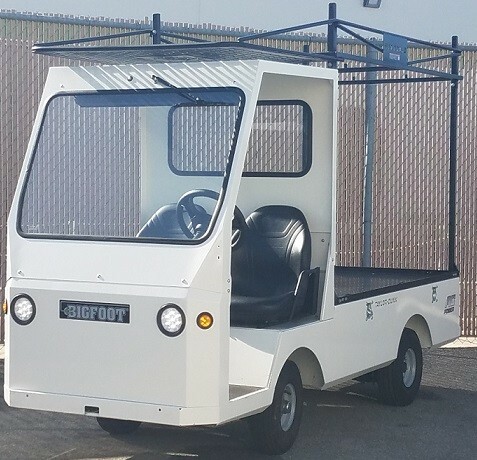 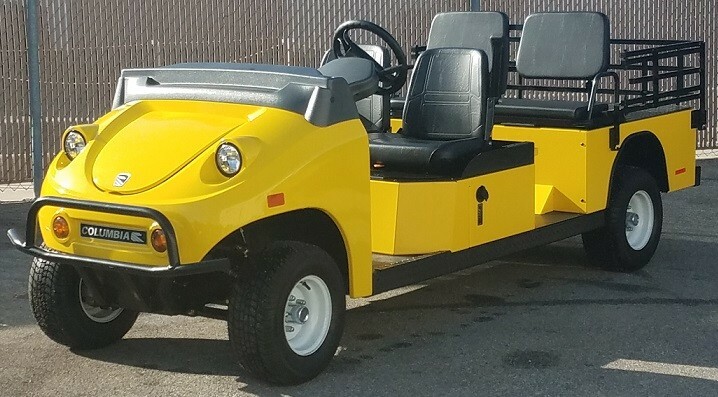 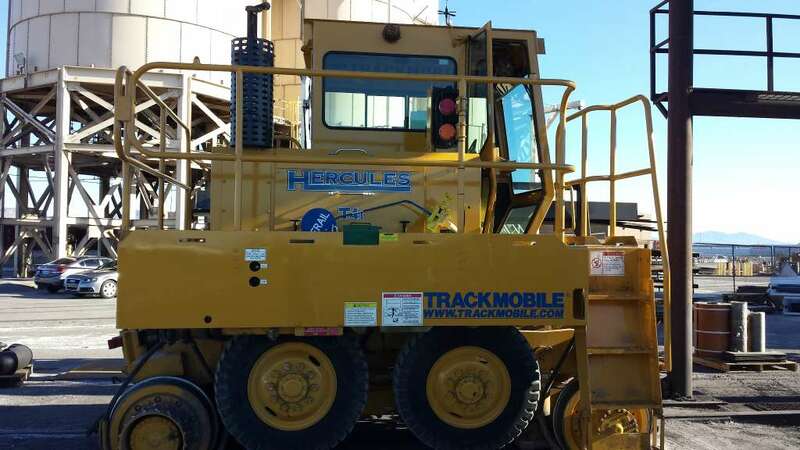 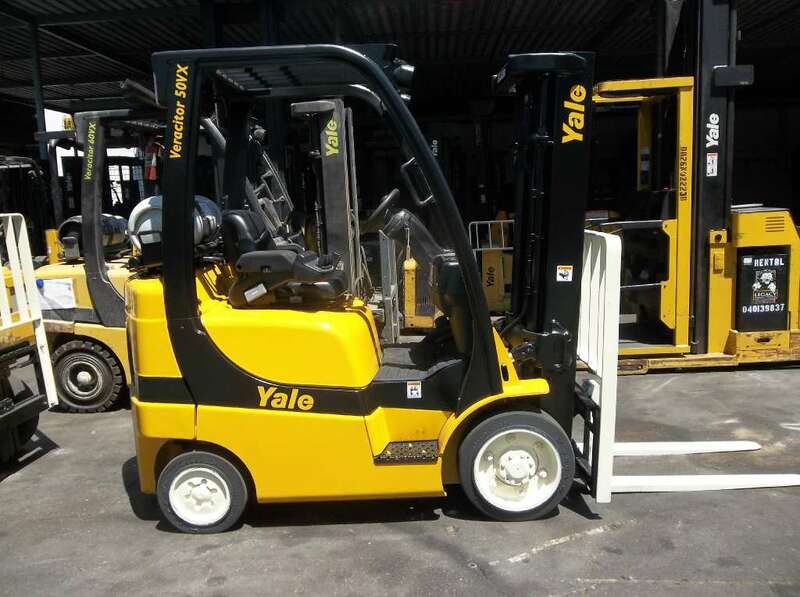 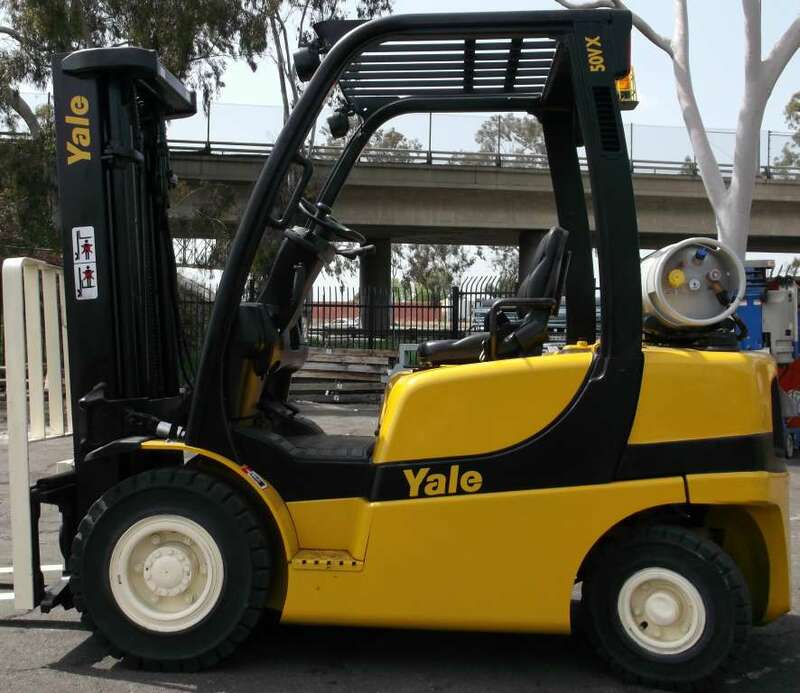 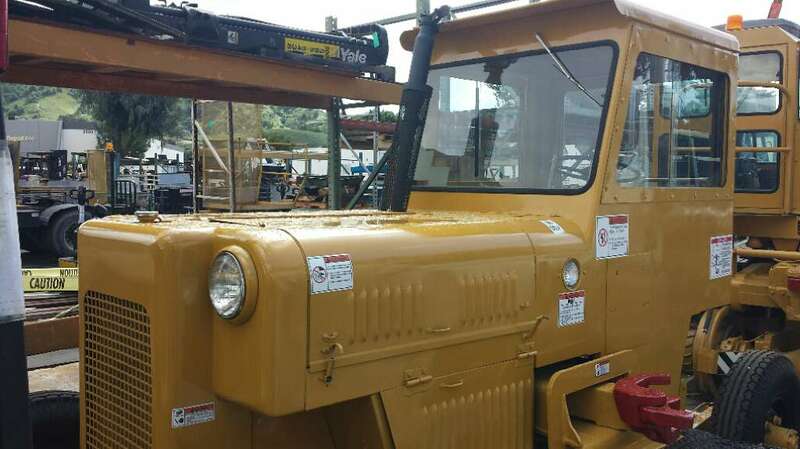 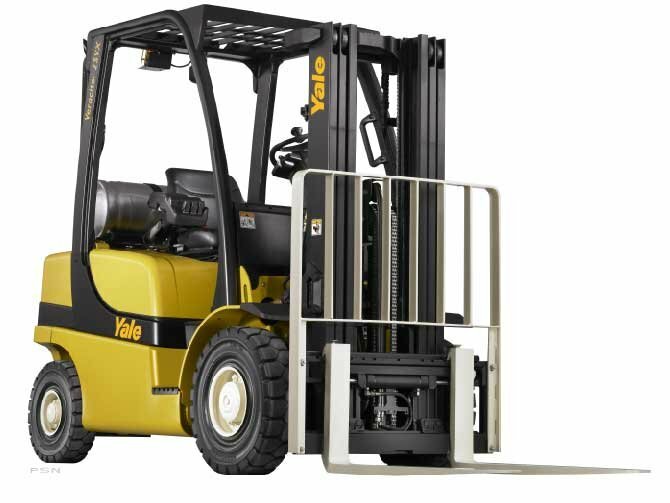 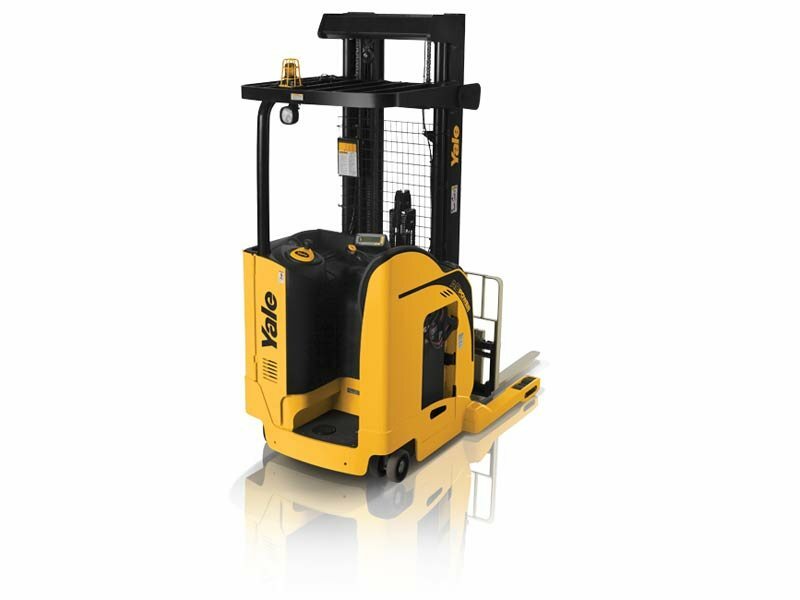 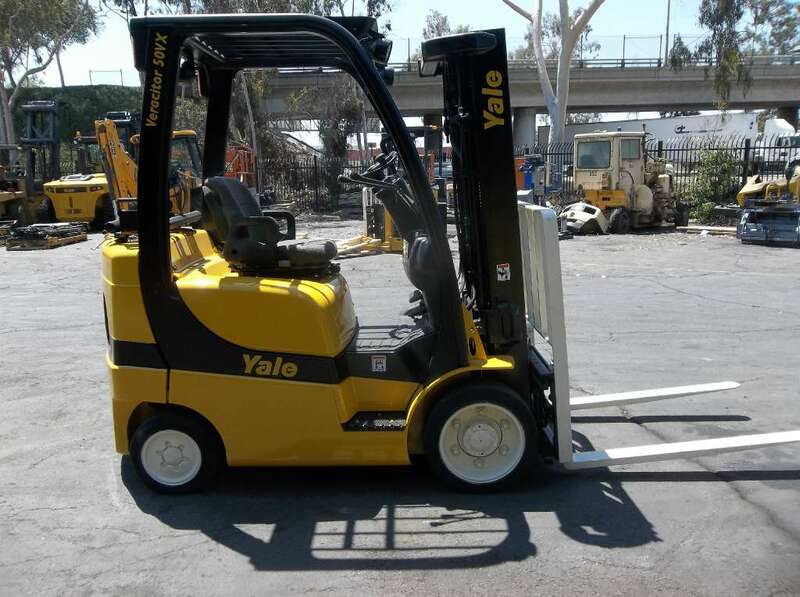 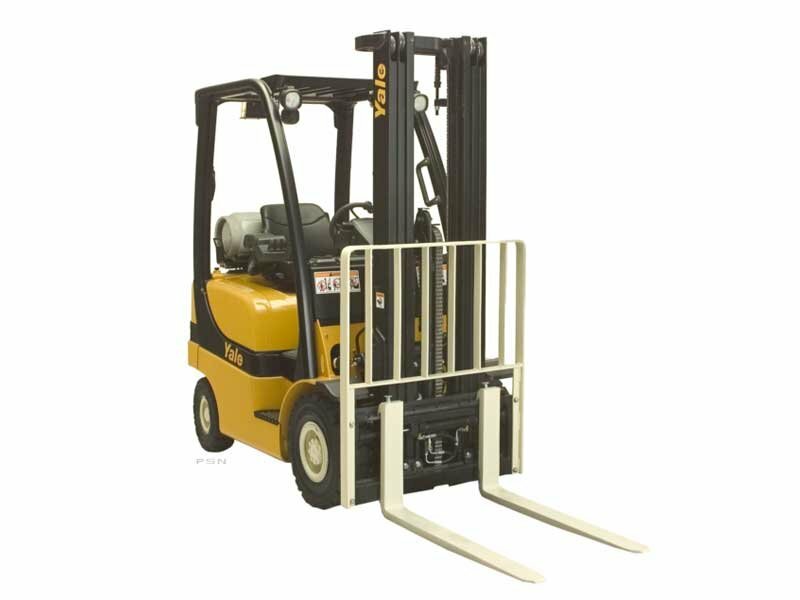 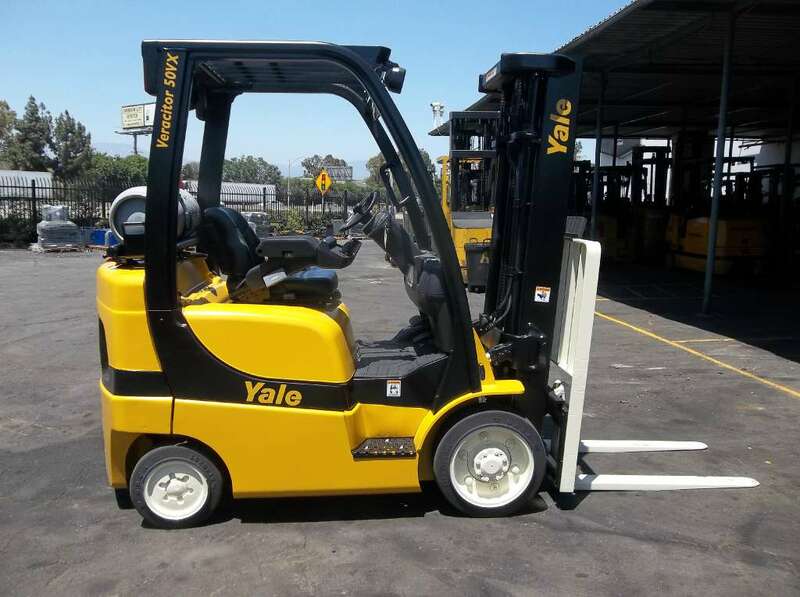 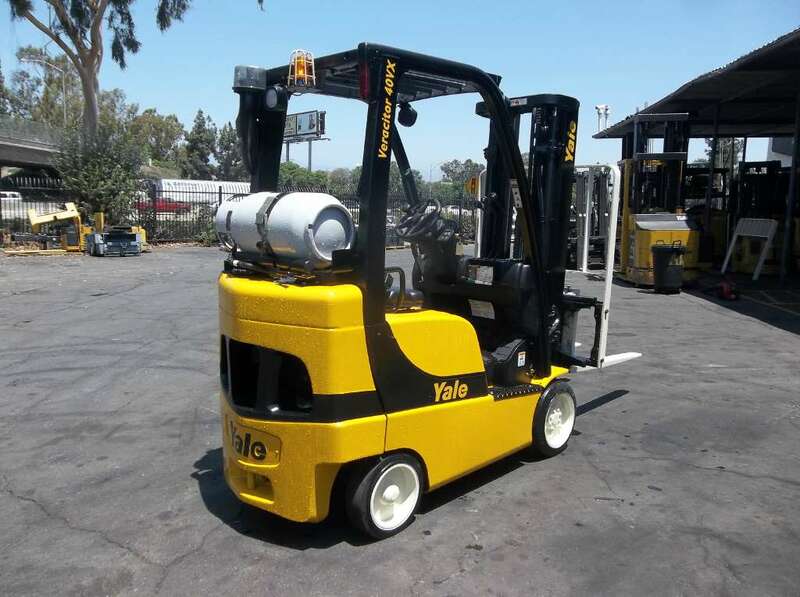 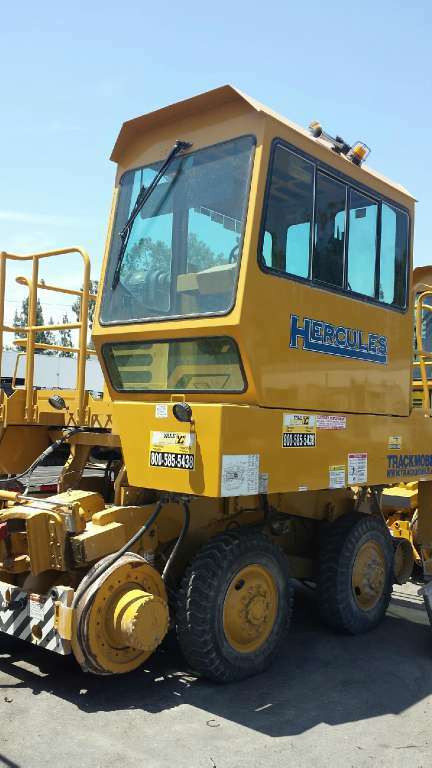 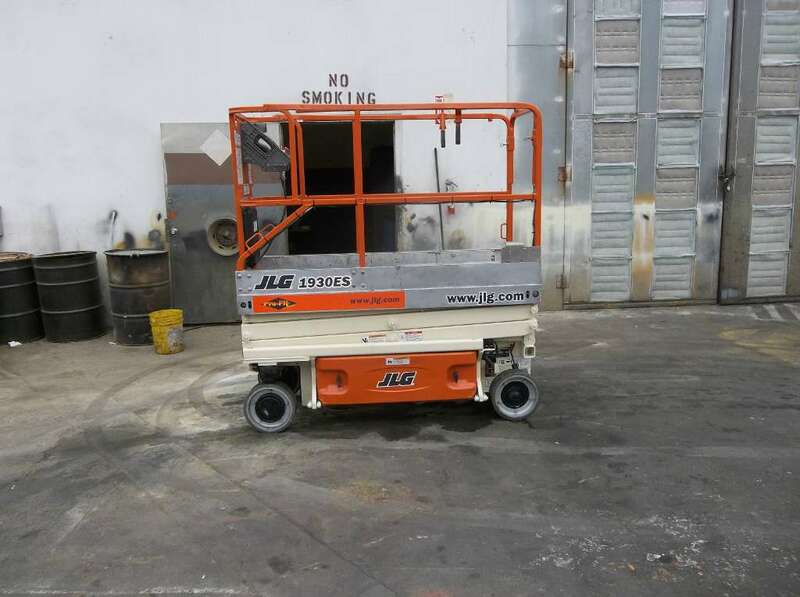 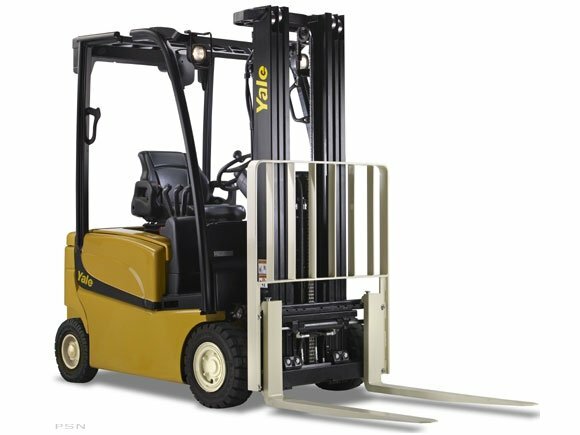 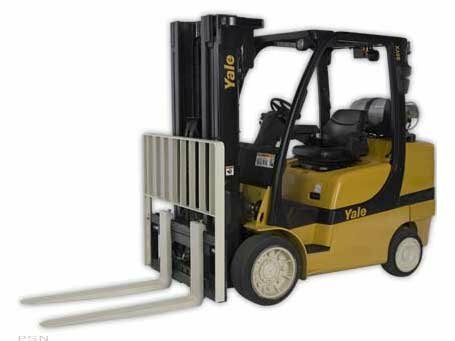 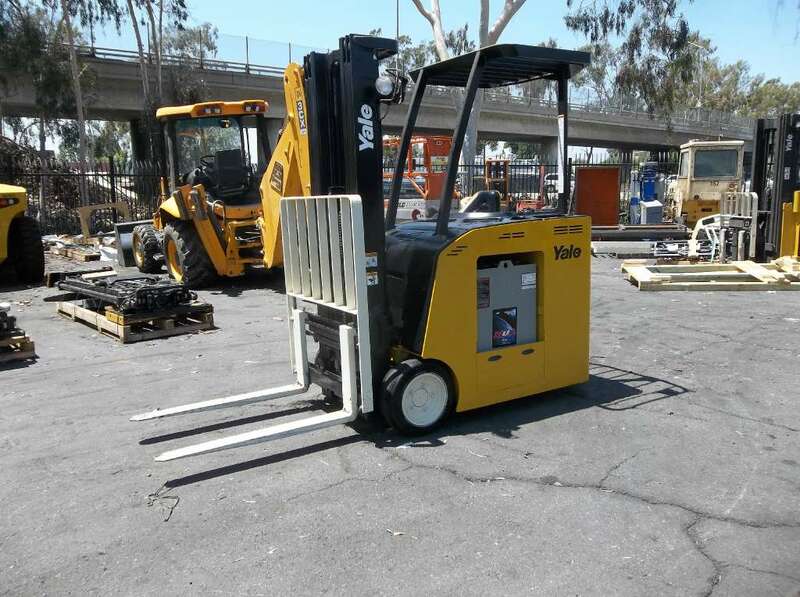 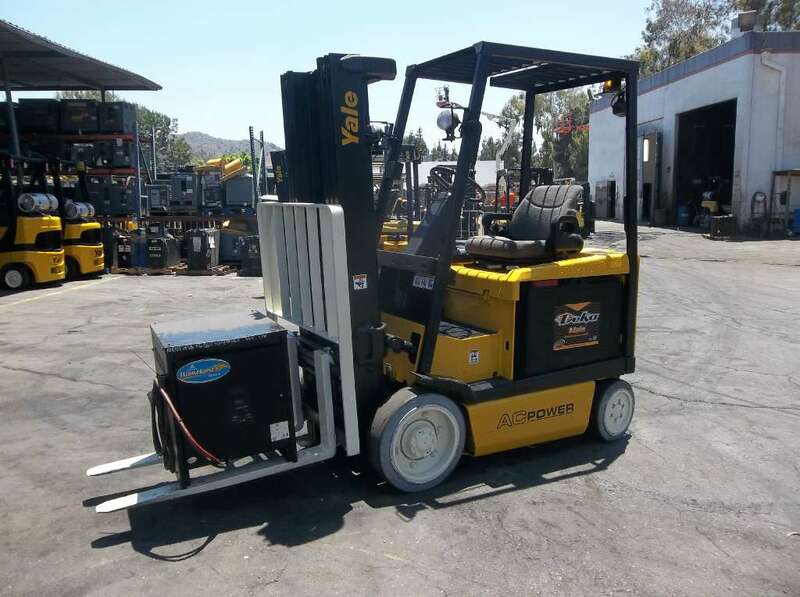 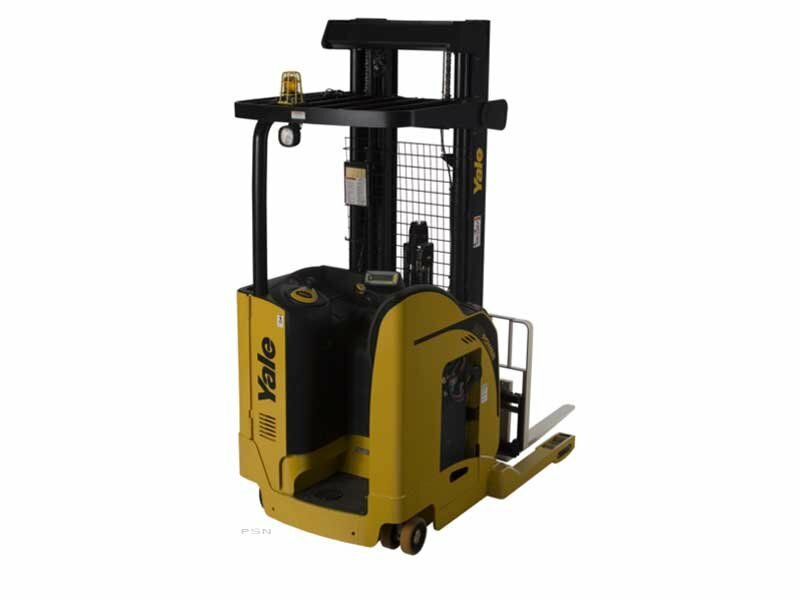 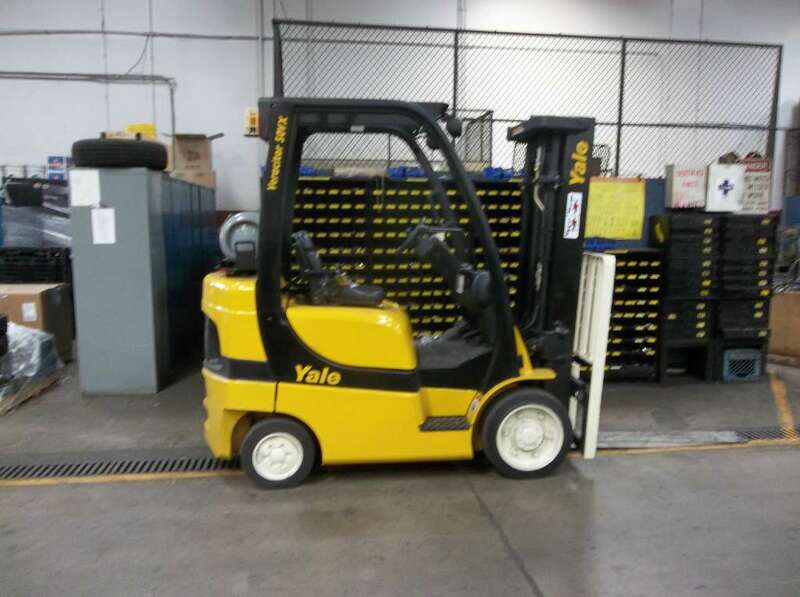 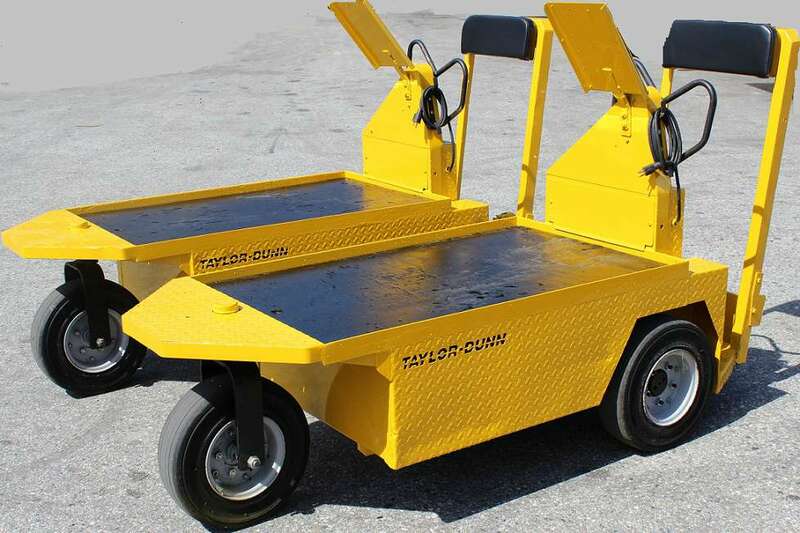 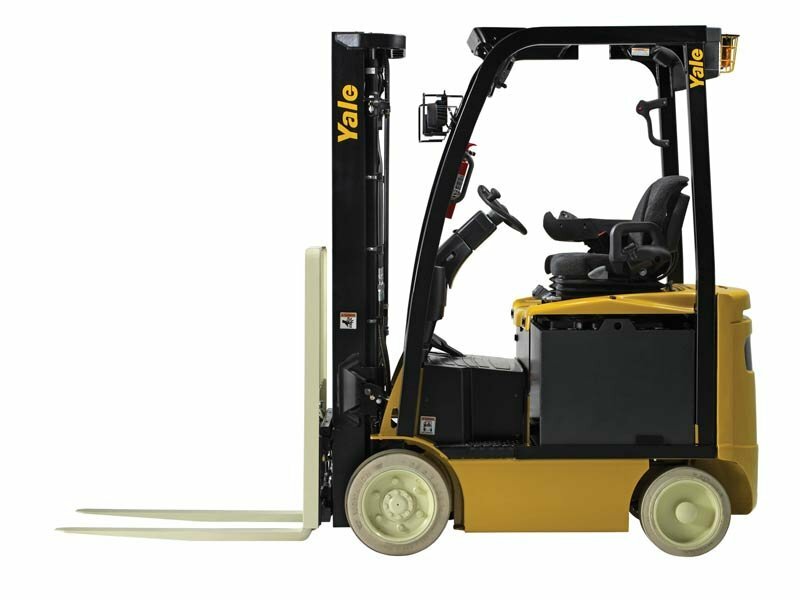 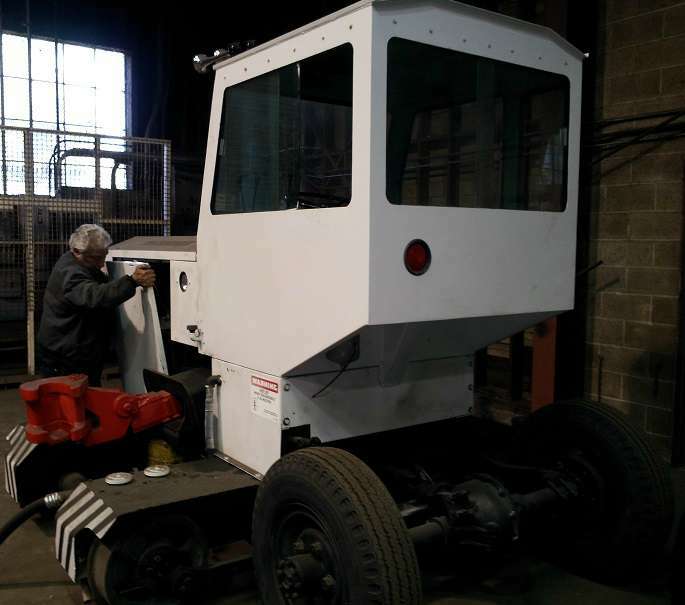 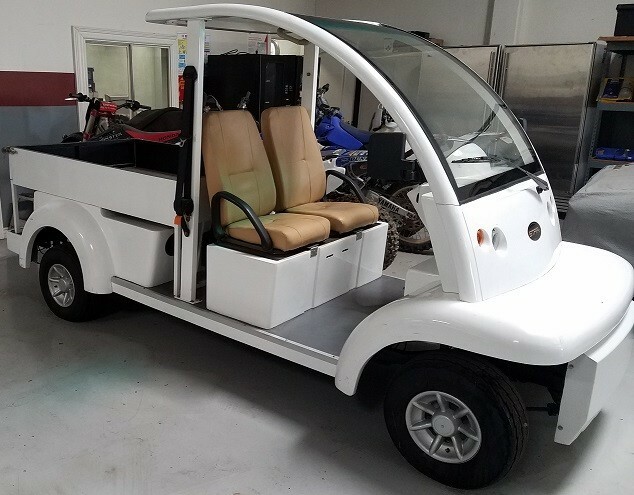 About Yale Chase Equipment and Services, Inc.
Our financial strength, and over 20 years of experience have enabled Yale/Chase to become the leading provider of material handling products, services and solutions in Southern California and Hawaii. 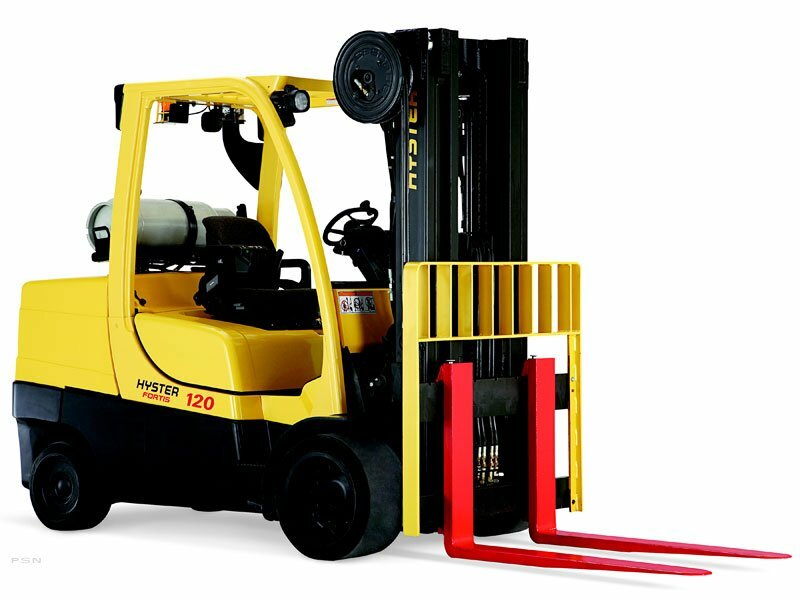 Our company focus is to provide TOTAL SOLUTIONS to our customers’ needs. 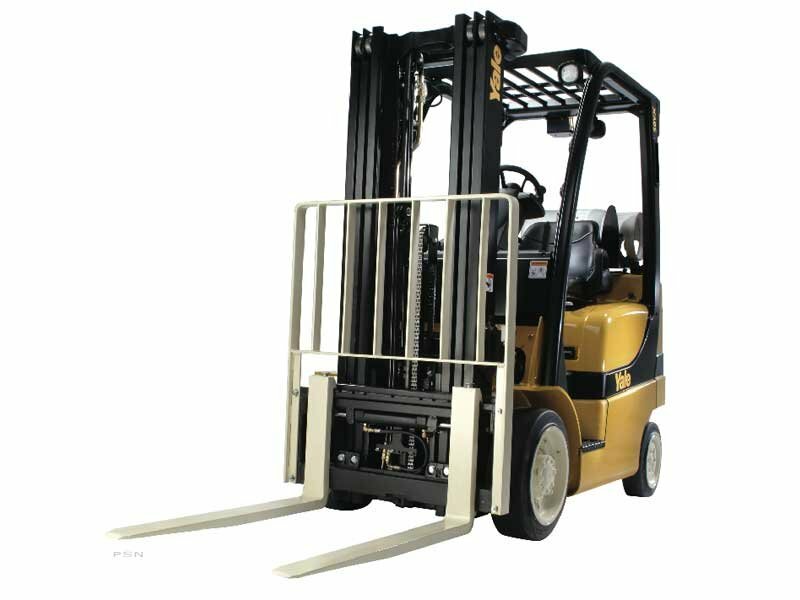 PRODUCT SOLUTIONS – We provide the most complete line of products in the industry. 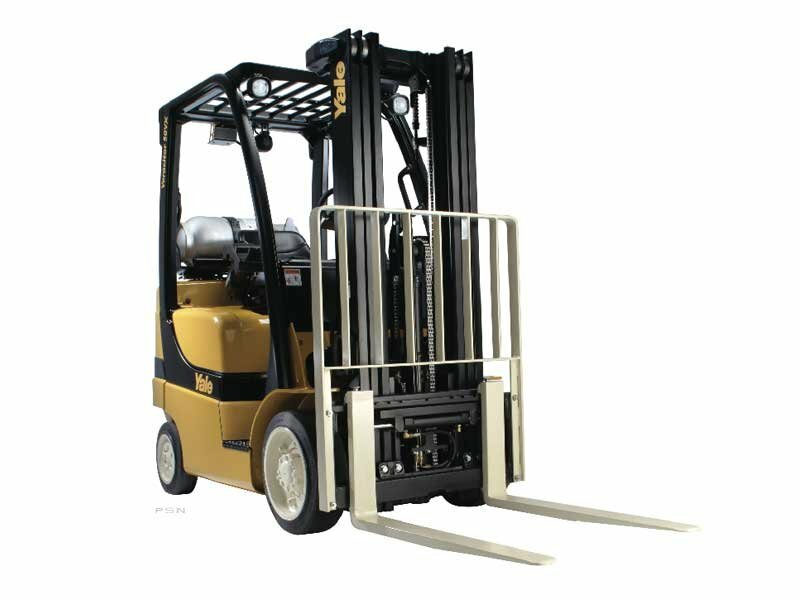 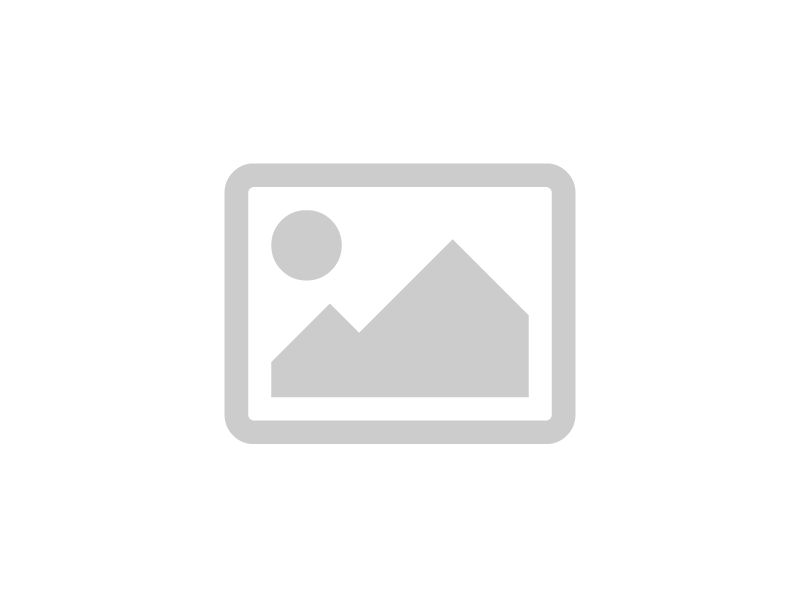 This assures all products and systems work together to maximize compatibility. 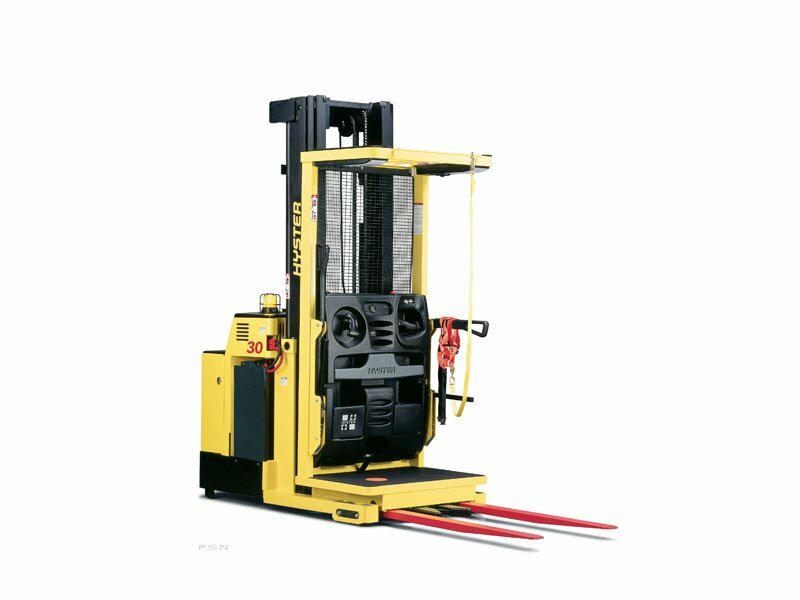 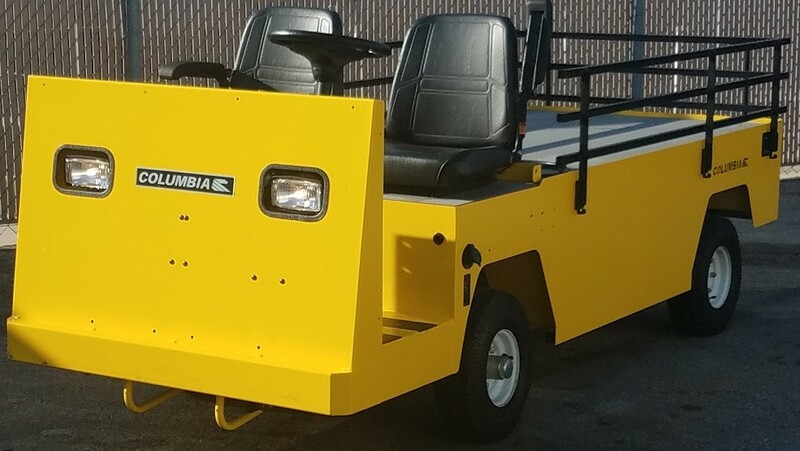 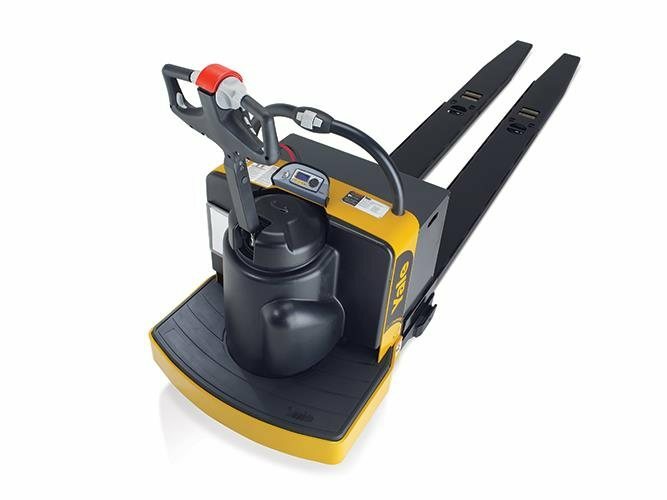 Our extensive product lines provide you the best solution for your operation, not just products that we are limited to sell. 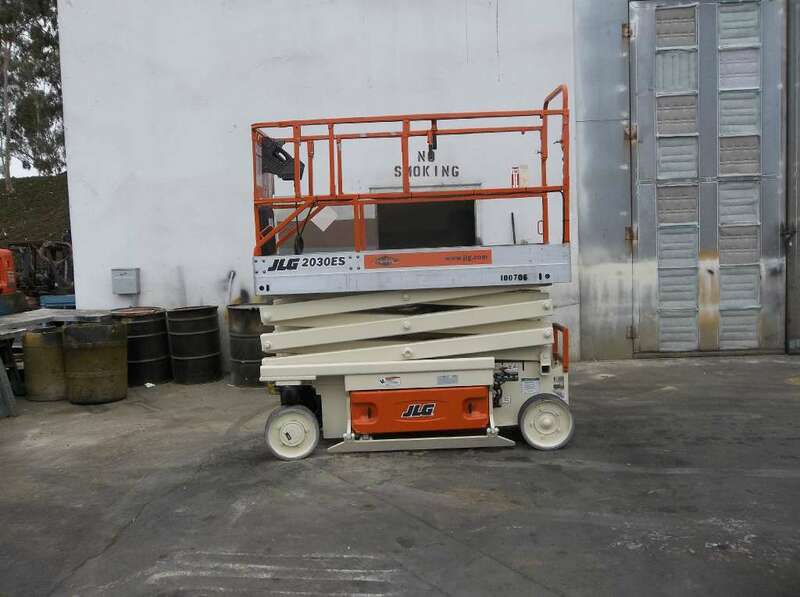 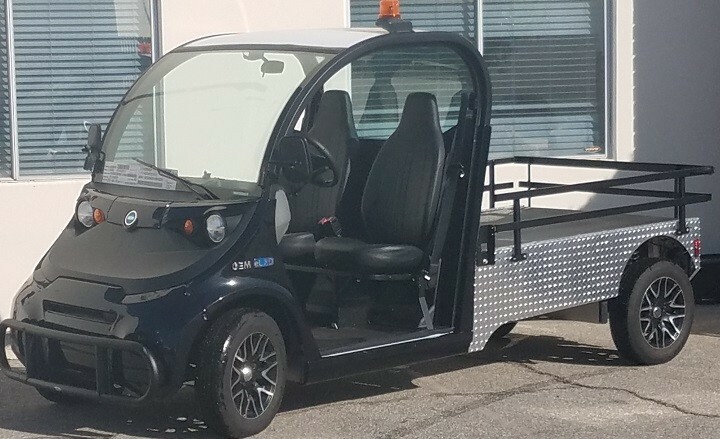 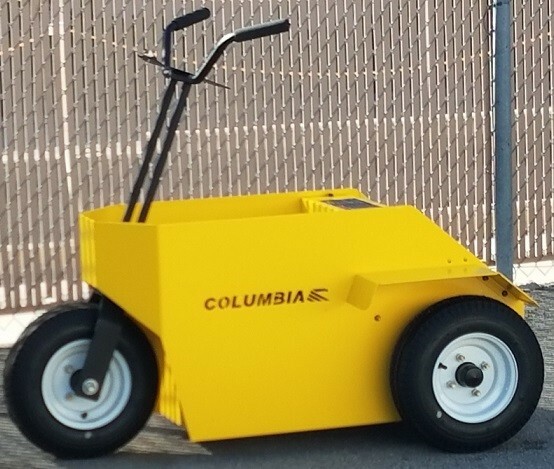 PEOPLE SOLUTIONS – Our team focuses on finding solutions to our customers’ needs, helping you reach your productivity, safety, and financial goals. 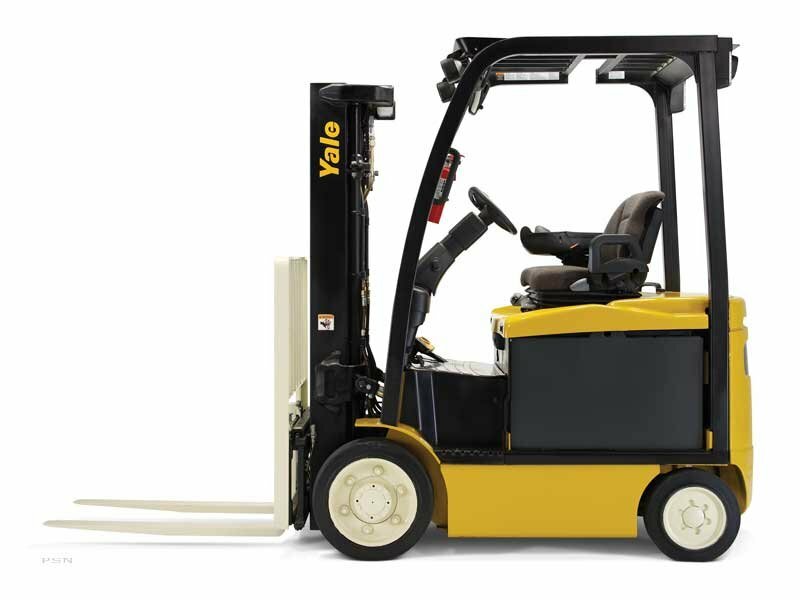 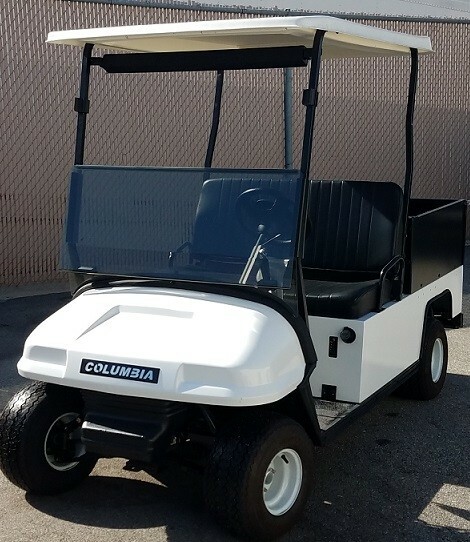 VALUE SOLUTIONS – We sell only industry leading quality products that maximize your return on investment. 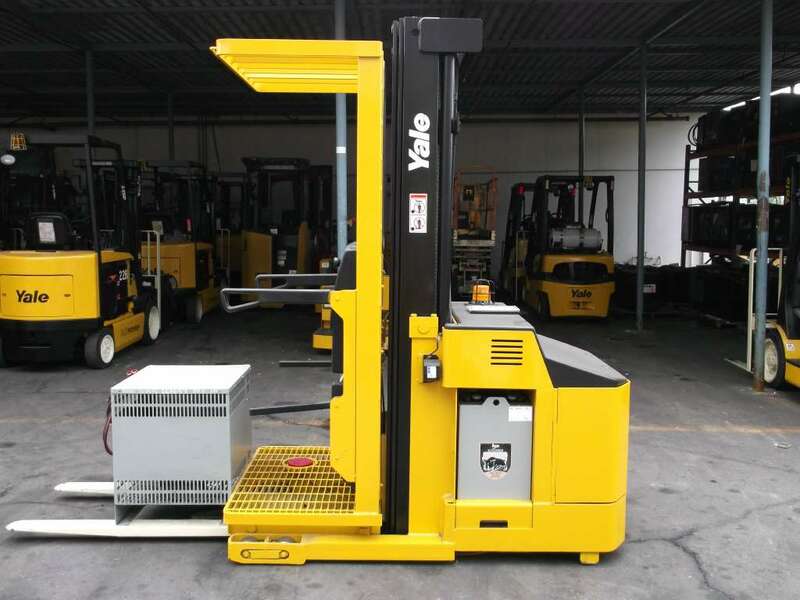 Gain customer, competitor, employee, and supplier recognition as the leader in customer service in the industrial equipment and services industry.